If you would like your Simon XTi alarm system to be monitored by suretyDIY, the following steps will help you to get up and running. 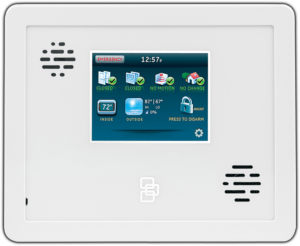 An unregistered 3G cell communication module will be required to set up an interactive account and monitoring through suretyDIY. If you need help finding this number, click here. Check below to see if your existing module can be used. 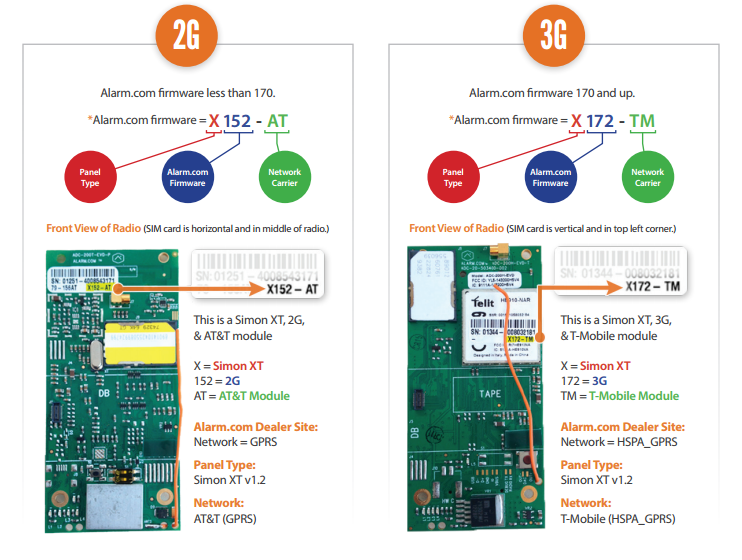 Don’t forget to verify that your module is 3G and not 2G. If you need a new module, you will want to determine which carrier is best for your location. Check below to see coverage levels at your location. New modules can be obtained if you do not have an unregistered 3G cellular module. Once you have verified your panel is unregistered and ready for use with service, (or if you know when your panel will be unregistered) you can order service online to get started. You will be directed to a survey after placing your order, which will collect all the account information necessary for our team to set up your service. Once your order has been processed and your new service is ready for use, you will receive a welcome email with next steps. Surety is a no-contract, month to month Alarm.com service and 24/7 monitoring provider for do-it-yourselfers.